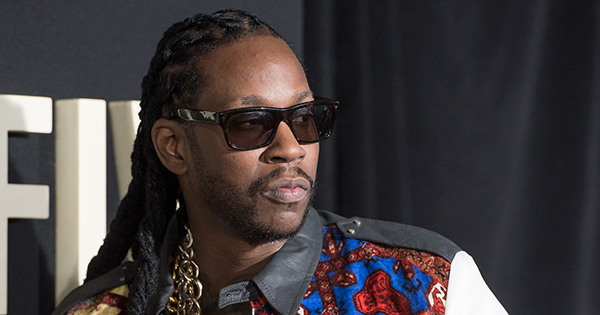 2 Chainz is a multi-platinum selling rapper from College Park, Georgia with several singles and albums that have charted in the top 50 of the Billboard Hot 100. At 38-years old, he has been very successful not just with his music sales, but also by selling apparel and other merchandise. Jabaley decided to use Shopify.com to start running experiments. Even with Grammy-nominated talent like 2 Chainz, Jabaley suggests there simply aren’t enough superfans willing to purchase shirts housing little more than an artist’s face. Today’s hip hop lovers want something more, Jabaley insists.